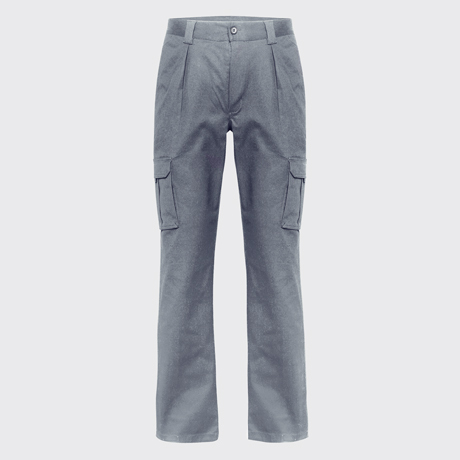 3.-One back pocket with flap and velcro fastener. 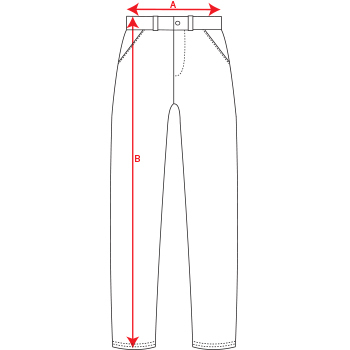 4.-One pocket on left side without flap. 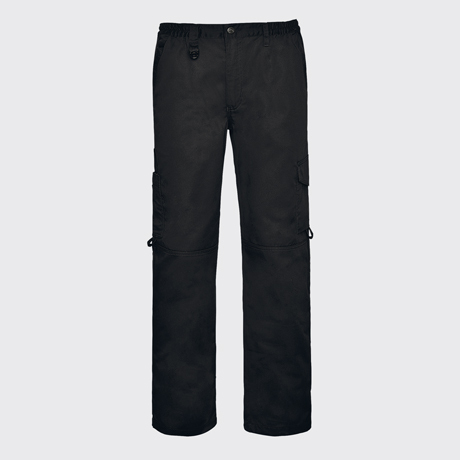 5.-One pocket on right side with flap. 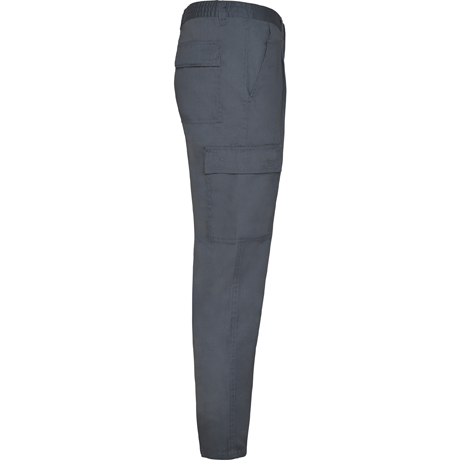 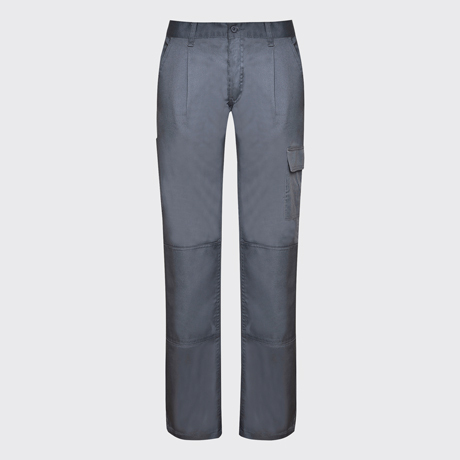 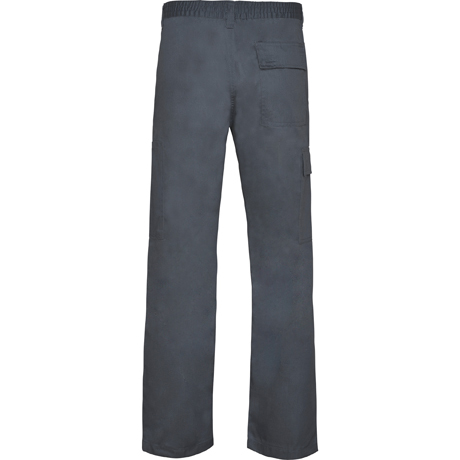 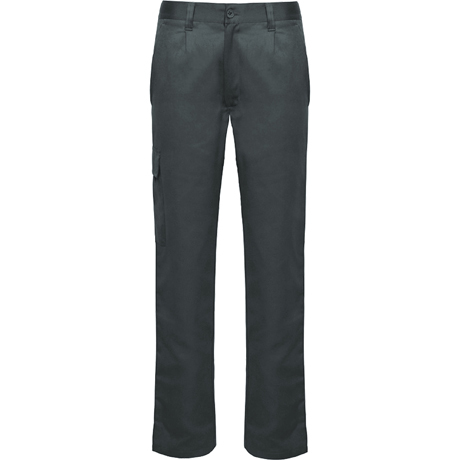 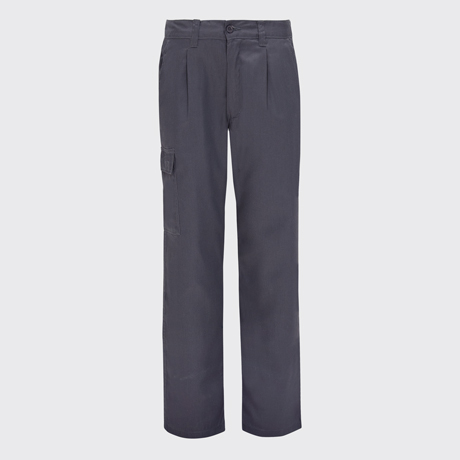 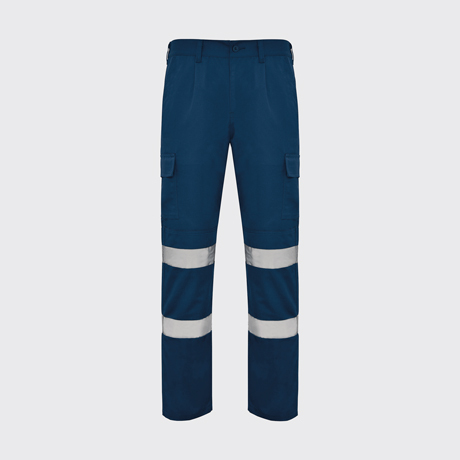 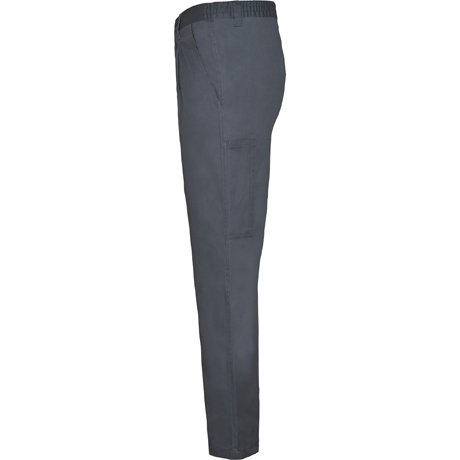 Daily Next are work trousers that will guarantee you maximum comfort with an adjustable elastic waist. 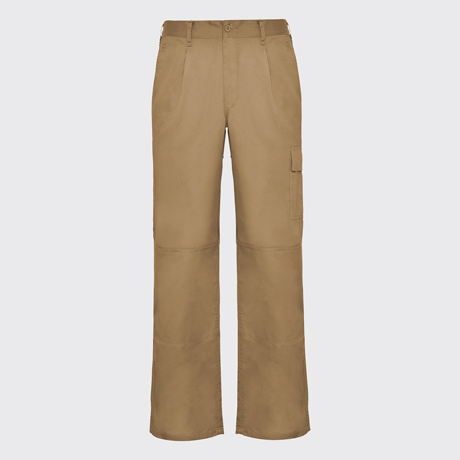 Thanks to their side pockets they will make your day easier. 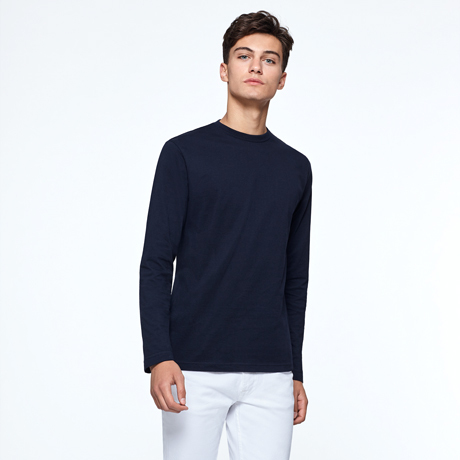 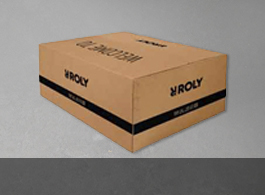 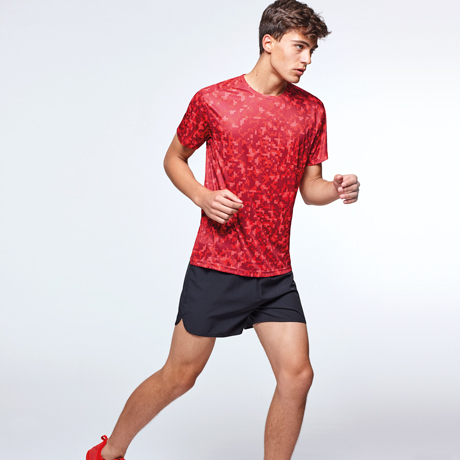 Composition 80% polyester / 20% cotton, 210 gsm.